PROVIDING AUTO/ CAR INSURANCE, HOME INSURANCE, BUSINESS/COMMERCIAL INSURANCE AND LIFE INSURANCE. We provide custom designed insurance products through our top industry leading carriers to tailor fit our clients unique individual insurance needs.  Welcome to Eltag Insurance, your full line independent insurance agency. Servicing greater Cleveland and its surrounding suburbs. We thrive on delivering innovative insurance solutions with top tier customer care. We specialize in Auto/Car Insurance, Home Insurance, Business/Commerical Insurance, and Life Insurance. Ashraf Eltag owner of Eltag Insurance provided us with excellent coverages and rates with both our Auto and Home Insurance. Friendly staff and outstanding customer service. We highly recommend!! !